Ross Limo understands that sometimes an occasion calls for something extra. Not all birthdays, weddings, proms, and parties are created equally, and every celebration comes with its own requirements. 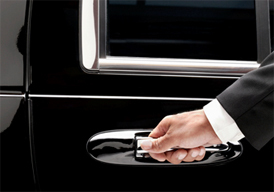 This is why we offer a large fleet of unique limousines to our clients. There are many variables to consider: interior/exterior color variations, specific interior amenities, makes & models, party bus types, super stretch limos, etc. Instead of making you look through a long list of vehicles available, we encourage you to contact us and find out if we have what you are looking for. We are certain that we will be able to accommodate your specific request.